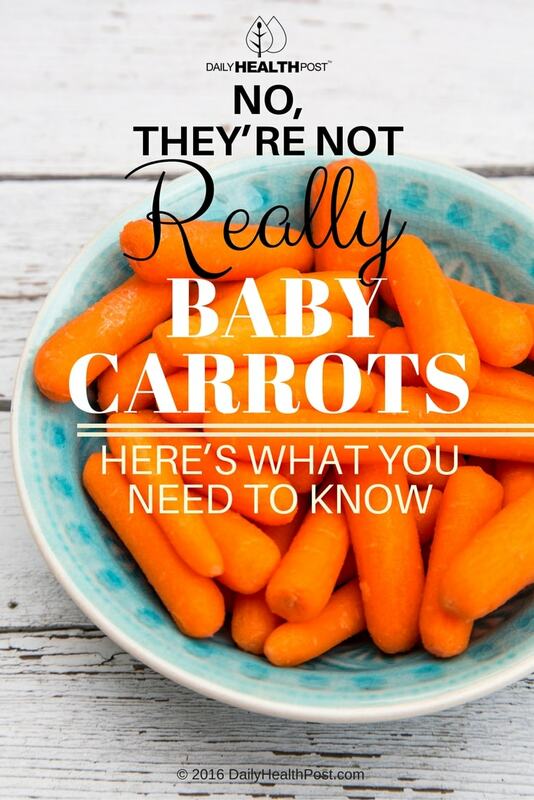 Baby carrots don’t grow in nature. 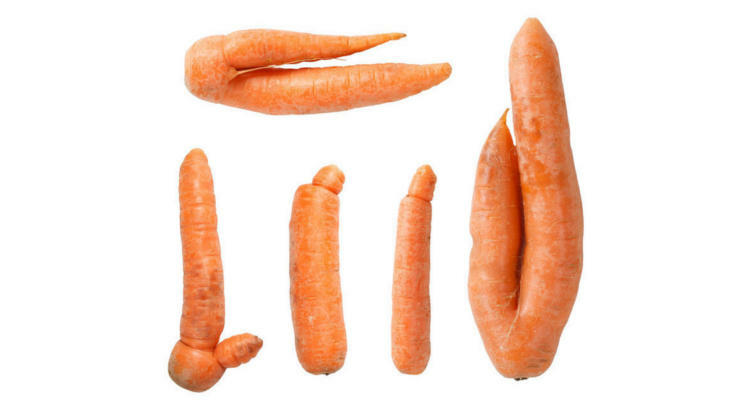 Supermarkets back in the ’80s didn’t buy “ugly” looking carrots because consumers didn’t want them. 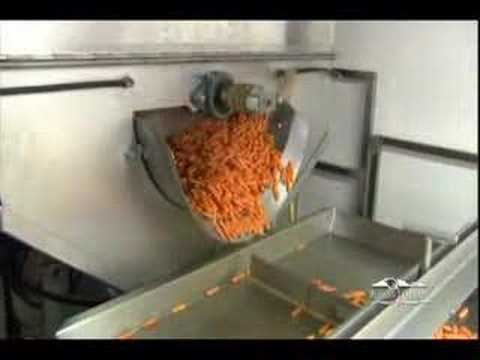 Even though every carrot offers the same nutrients regardless of how deformed it is. 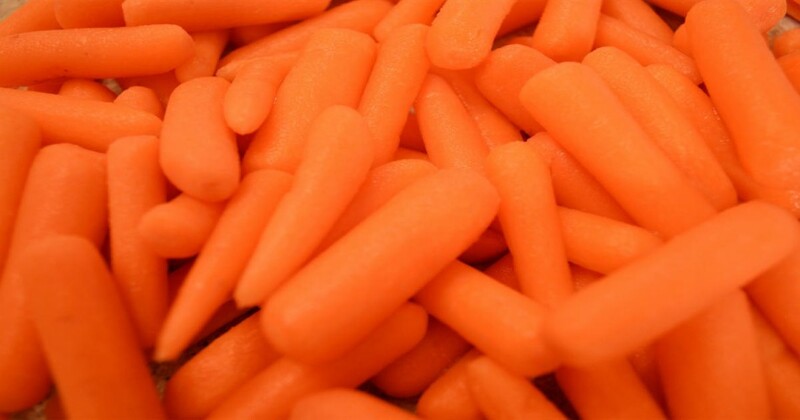 In fact, baby carrots are nothing more than oddly shaped carrots that have been shaved down to a smaller size. If that makes you uneasy, you can always choose to go organic.